Colourful, fun and factual, young boys will want to read Puberty Boy. 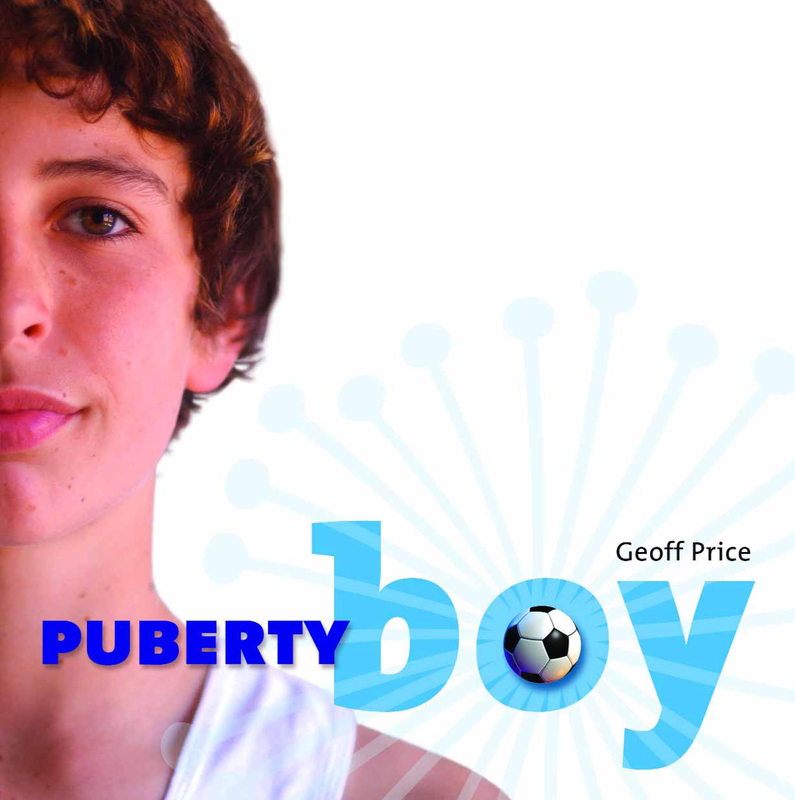 An invaluable source of real information for boys, their parents, carers and professionals. Geoff Price has been running Pathways to Manhood wilderness camps for 10 years, helping boys make the challenging transition from boy to young man and healthy adulthood. Geoff works as a counsellor, mediator and facilitator at his Sydney private practice. He was founding Vice President of the NSW Men's Health and Wellbeing Association and has a passion to improve boys and men's health and wellbeing. Table Of Contents: Chapter 1 Welcome to Puberty Boy!